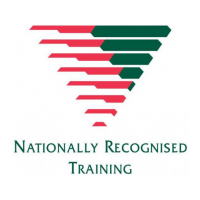 CONGRATULATIONS ON CHOOSING A REGISTERED TRAINING ORGANISATION (RTO) FOR YOUR TRAINING NEEDS. 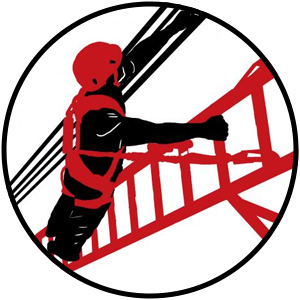 Becoming an RTO has enabled us to design courses to reinforce theory through practical application: these courses are delivered with a strong focus on hands-on and task orientated learning, specific to the working at heights and industrial rope access sectors. As an RTO, 5th Point is regularly audited to ensure the training syllabus is delivered to the required standard, in a safe and controlled environment by competent and experienced Instructors and Assessors. Training qualifications in the working at heights and confined spaces sector are a key component for ensuring worker safety. To help ensure a safe system of work, personnel who work at height need to be competent. To be considered competent, personnel need to have sufficient professional or technical training, knowledge, actual experience and authority to enable them to carry out the required tasks properly. Attitudes, which are developed by explaining the importance of personal responsibility in creating and maintaining a safe system of work. It’s time to check the date of attainment of your certificate or ID Card! 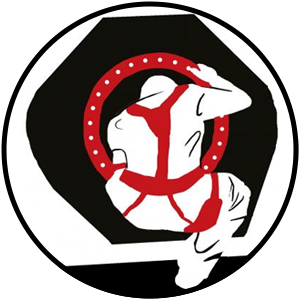 If it has been more than two years since you last trained, then it is time to book in! If you would like more information about upcoming courses to refresh your knowledge and become informed with recent National Legislative changes, please contact us for more information.